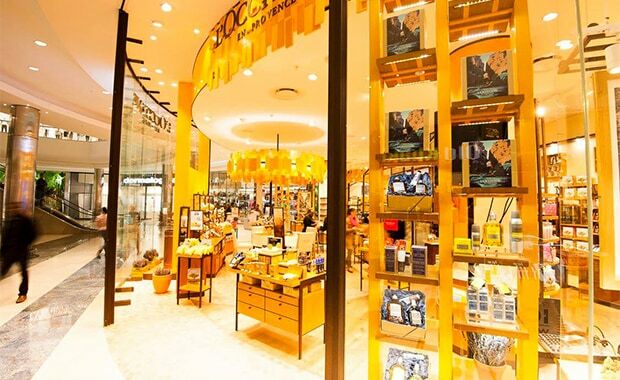 WELCOME TO FACE CARE EVENTS AT L'OCCITANE! We invite all our customers to a free mini-facial and skincare consultation! We also offer you -15% discount on all skincare products this specific day. Choose the time and store that suits you the best, bring a friend and book your appointment now! Our beauty consultants will help you find the skin care routine tailored to your needs. Welcome!